We'll also host Long Island in 2021 paying them 300k. LIU is the process of moving up from DII to FCS so you know they'll be a challenge!!!! That year we've got road games against Army, Minnesota, and UC so we need an easy win. It's nice that most of our buy games are in Big Ten territory for the sake of travelling, but having them in more exotic southern locations isn't a bad idea. Not to mention the Miami vs. Miami showdown that'll go with it. LIU is a D2 program that's moving to FCS starting with the 2019 season. They're joining the NEC, which only allows members to offer 45 scholarships instead of the normal FCS limit of 63. That's a game that any FBS team with a pulse should win by 40 or 50+. Nice article on Hustle belt on the battle of Miamis!! Pretty sure that 54-3 beat down by the then No. 3 Hurricanes was in 1987. Toledo just did a home and home with these guys. Toledo is only paying $300,000. Miami had no choice at the time game was scheduled. Combination of cash and scheduling issues. 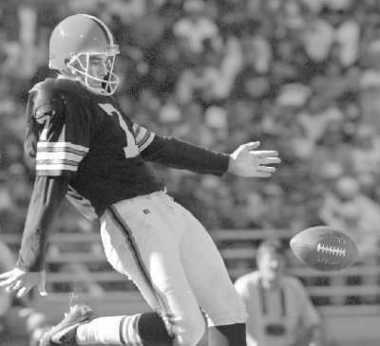 Semi-meaningless trivia - Gussman was a 2nd (maybe third) team All American in 1987 as a placekicker. 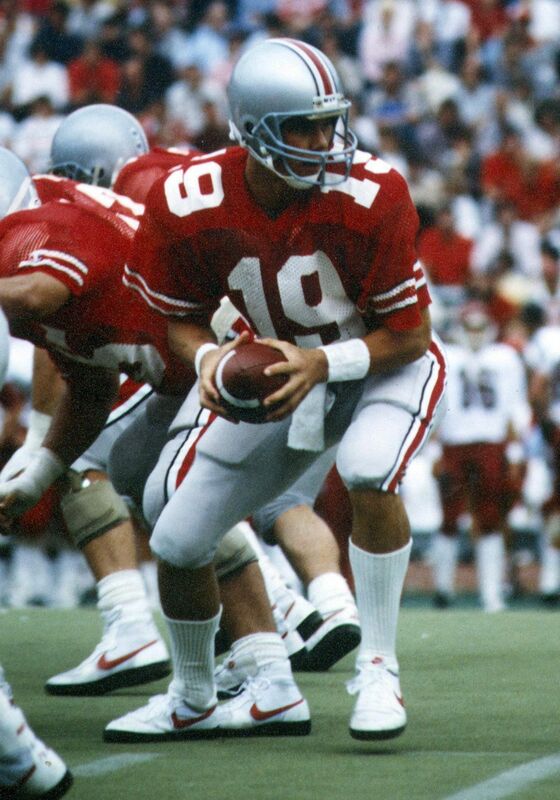 That same year, a father of a future Miami RedHawk was named 1st-Team All-American at his position. Sorry. Not sure how to make pic smaller. And yes, QB was NOT the position! That was a weird confluence of former coworkers doing each other favors (when the game was scheduled, Toledo's then-AD and Miami's then-AD had been on some other staff together, I forget where) and Miami's subsequent inability to afford to buy out the game at Toledo (UT agreed to postpone its home game at Miami's request, but in exchange, the penalty went from $300K to $1.5 million). Yes, I recall reading about the details back when the game was scheduled. I'll tell you though, Toledo has had a knack for scheduling P5 opponents at home over the years. I can recall more than a few Big Ten and Big 12 teams playing in the Glass Bowl over the past 20 years or so. And that's during different AD tenors. I think the urban setting helps, as they tend to draw rather well even during lean years. $300K does seem like a chicken feed amount nowadays though. I was at the game as well. We had stuff thrown at us from the upper deck. Mark Cristell who does most of the physical therapy for the team now was named defensive lineman of the game for us. A long day for the real Miami. Still, I might consider another road trip. I was just guessing when I said 1985. In 1987 we also played at Syracuse, the significance being Miami F and Syracuse were the only 2 undefeated teams and were ranked 1-2. We did much better at Syracuse, a game I attended, I think we lost 24-10, without looking it up.